Dacha Navy Yard is a perfect place to meet new people and spend time with loved ones. Set on the bank of the Anacostia River and steps from Nationals Park, we have something for everyone: a full-service restaurant offering modern American comfort fare; a spacious, bustling bar and lounge with an outstanding craft cocktail and wine menu; and an expansive, kids- and dog-friendly outdoor beer garden with unprecedented river views, lush landscaping and a familiar Dacha selection of world-class draft beers, ciders and meads. 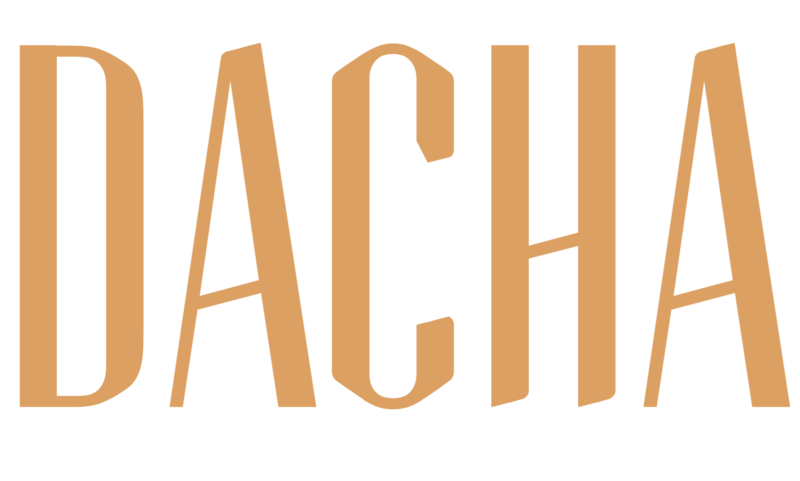 An anchor for the growing Navy Yard neighborhood, Dacha is an ideal place to gather for large and small celebrations, pre- and post-game meet-ups, happy hour excursions and private events.